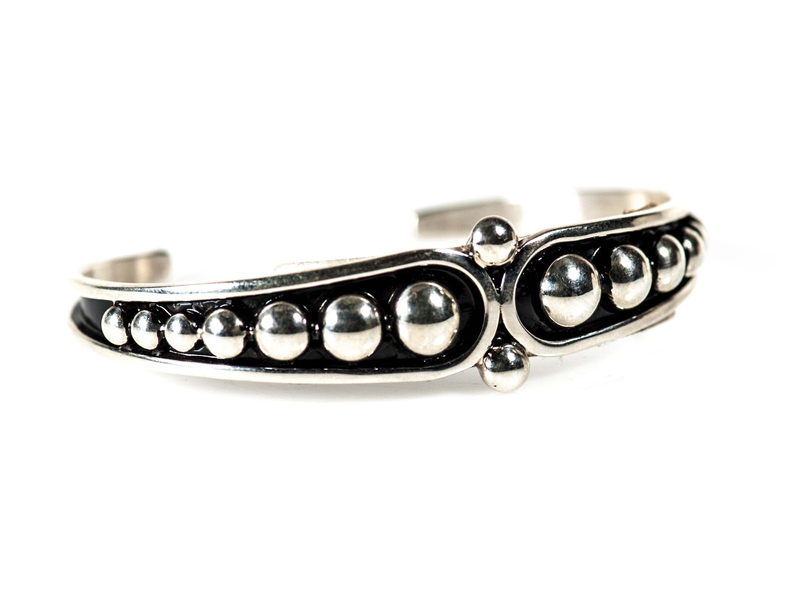 This handmade sterling silver Navajo Bracelet is made by Navajo artist Jonathan Nez. 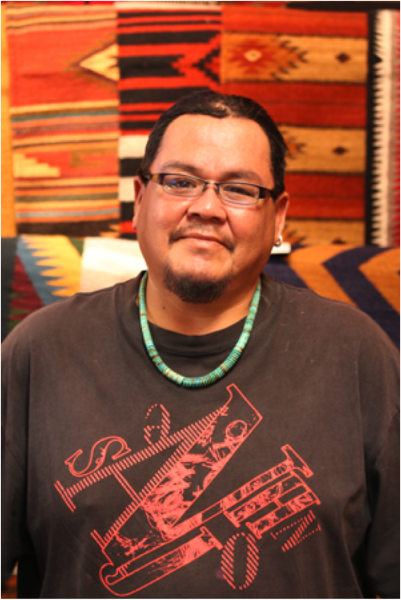 Nez comes from a long line of silversmiths and is known for his craftsmanship and design. A special gift of sterling silver is a touching and lasting expression of affection, friendship, celebration, congratulation or thanks. The inside circumference of the Navajo Bracelet from end to end measures 5” with a 1” inch opening. The cuff bracelet tapers from 1/8” to 1/2”. Navajo silversmith Jonathan Nez makes beautiful pieces of silver jewelry. 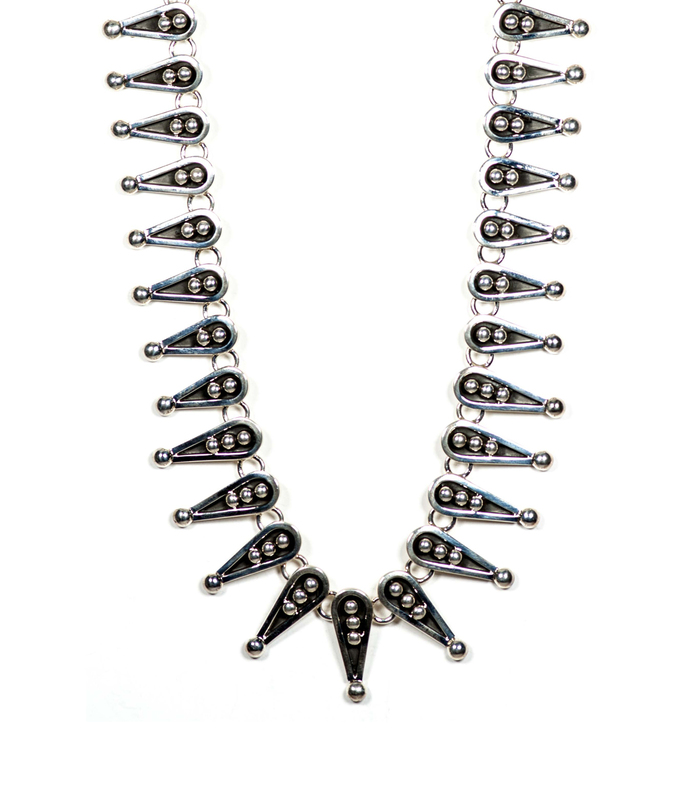 Coming from a family of silversmiths, Jonathan is the younger brother of the renowned jewelry artist, Leonard Nez, who was a mentor to Jonathan for many years. An accomplished designer now in his own right, Jonathan specializes in making bracelets and works with heavy-gauge sterling silver, adding deep-set stamping to create his distinctive pieces. Combining both the traditional Navajo stamp work in his pieces along with horizontal or vertical lines, Jonathan jewelry line is a is both classic and modern. Perfectly giftable and expertly crafted, each piece of Jonathan Nez’s jewelry is a lasting treasure.